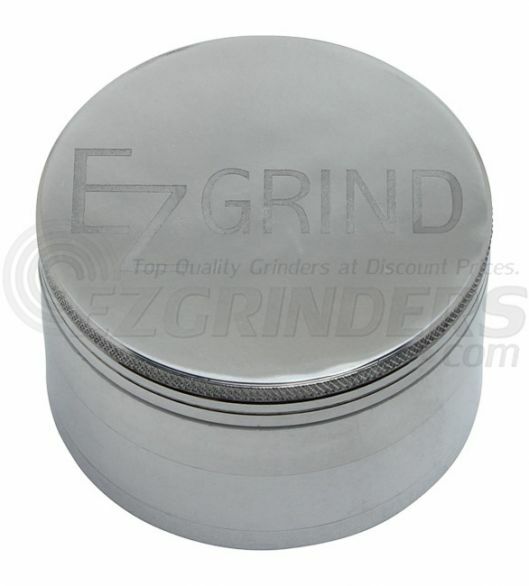 This very large grinder by EZ Grind marries affordability with durability. 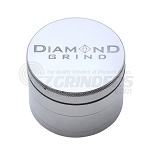 The EZ Grind brand delivers a quality grinder but at a cheaper price than the premium brand grinders. The 4 part includes a magnetized lid to avoid spilling if the grinder is knocked over, stainless steel sifting screen and bottom storage area. 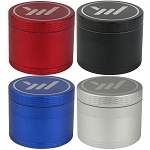 All EZ Grind brand grinders come with a full liftime manufacturer's warranty. The extra large size is a huge 76mm (about 3 inches) making it a great option for a stay at home grinder.